Fort George G. Meade is located in Maryland about halfway between Baltimore and Washington, D.C., and was established in 1917 for troop training during World War I. 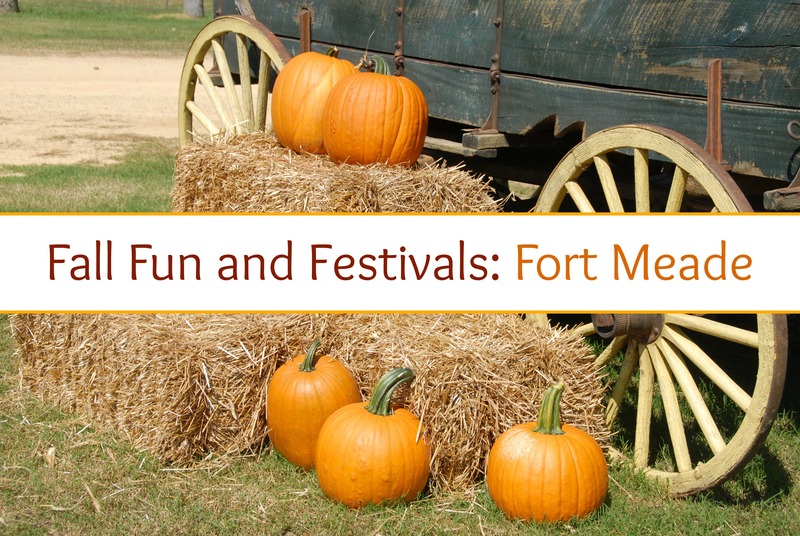 During World War II, Fort Meade was home to Italian and German prisoners of war, some of whom died in captivity and are now buried on base. 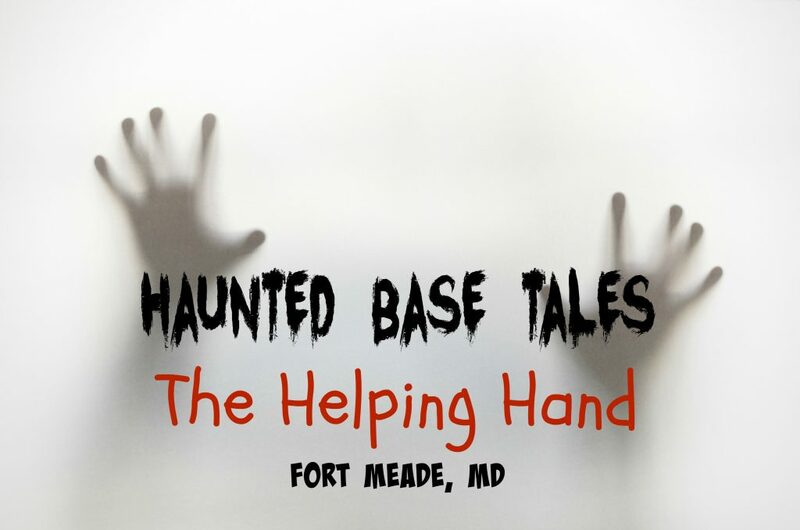 With a long history, it’s no surprise that those who live at Fort Meade today experience the unexplained in their homes. “We think it’s a female,” shares Cassie, an Air Force wife and mother of three. Her household has experienced odd moments, coincidences and run-ins with what feels to be a very helpful ghost. Every mom to young children needs a helping hand, and it seems that Cassie has just that. “When we first moved in, they gave my husband four house keys. Within the first week, there were only three (in fact I never actually laid eyes on the fourth). A few months into living here, we realized only one of the house keys actually worked, so we had to take them into the office to replace them.” One morning, Cassie found something unexpected on the counter — a lone house key. “I thought my husband had set it there. When he got home I asked him, but it turns out he didn’t do it — it was the missing fourth key.” To this day she and her husband have not figured out where this key came from. Recently, an item that Cassie regularly uses went missing. “We have a huge neon lime green margarita cup that we stick our phones in. I couldn’t find it one day and asked my husband if he’d seen it. After looking around it didn’t turn up.” To their surprise, the cup appeared on the counter the following morning. “When my husband got home from work he said, ‘Oh good, you found it!’ I told him that I thought he had found it.” Apparently, neither of them had — it, like everything else, had just mysteriously resurfaced. Cassie’s last story is the most fascinating. For weeks, she noticed a small hand-sized rock on her porch. It was always in a different spot, but Cassie simply assumed that her kids were moving it around. “One day, when going to check the mail, my one-year-old son brought the rock with us. He threw it out of his wagon at the mailbox and I left it there.” The next morning, Cassie found the rock, right there on her porch, as if it had never left. Whoever is present in Cassie’s house seems to be both a bit playful and helpful. Cassie’s friends all joke that they, too, would love an extra set of hands in their house — even if those hands were invisible.